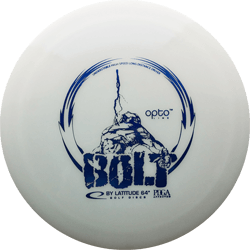 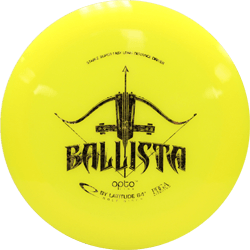 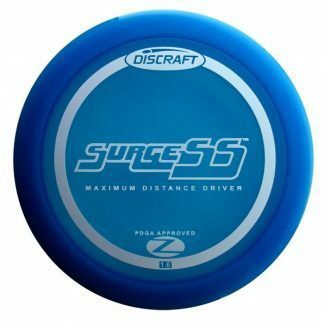 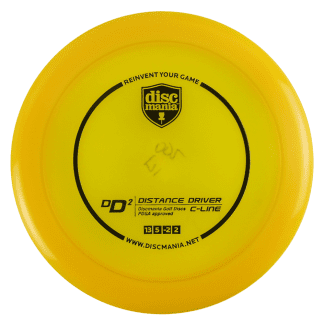 The Ballista has become the top selling Lat64 disc at Spinners! 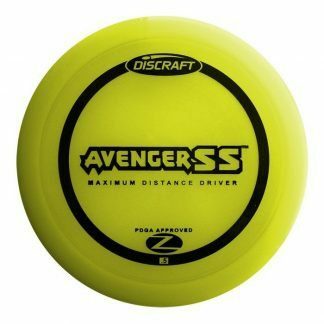 It is a straight to overstable driver, like a beefier Bolt. 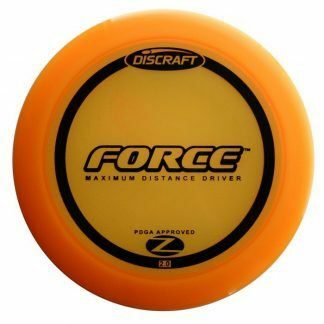 Get great glide and good resistance to turn with the fast Ballista distance driver.